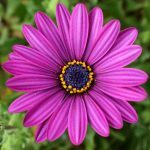 Conflicted: when what you think and what you believe are two different things. 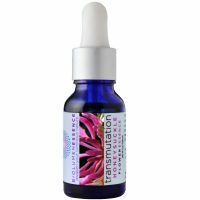 Infusion of Osteospermum ecklonis anchored & preserved in spring water, organic cognac (or brandy) & organic vegetable glycerin. 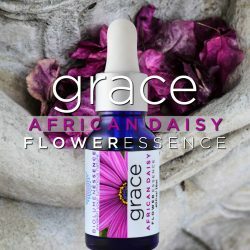 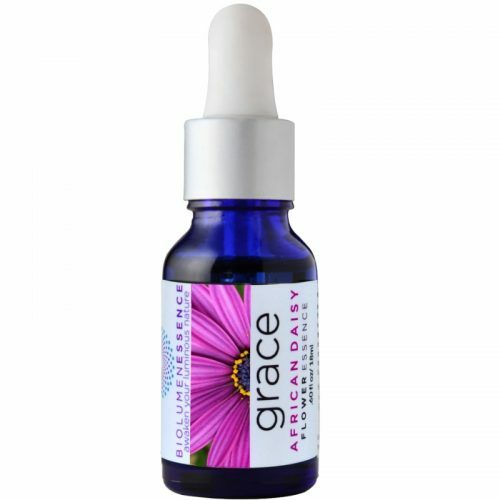 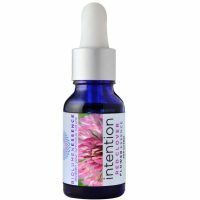 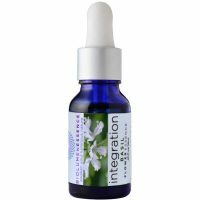 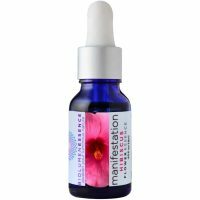 Be the first to review “GRACE ~ AFRICAN DAISY FLOWER ESSENCE” Click here to cancel reply.